Our IM Service enables companies worldwide to optimize, secure, manage and support their mission-critical infrastructure. We partner with clients to align IT programs and goals with enterprise strategy to deliver solutions that drive business process as well as improve the availability, reliability and performance of data center, network and security infrastructure. We provide technical support for Linux, Windows, and Cloud servers. Our Team has experience in managing Dedicated Servers, VPS, Reseller/Shared Hosting, Cloud Servers Administration running any Linux or Windows OS. Apart from that, we specialized in Performance Tuning, Server Hardening, Server Security, Server auditing, Server Tweaks and Optimization. For the time being, we offer customized web application development services which include website design, development, deployment and, of course, the maintenance of your applications. We mainly focus on using Open Source Technology, So that one doesn’t need to worry about the licencing. We are mainly involved in e-commerce Web site development. We provide Class Room hands on Training in Linux, Cloud, Network Administration with High Quality and best performing devices. One will have Direct contact with expert instructors. Our Results-oriented courses content with Practical exercises will help you out in Real time. For small groups or large corporate projects. Are you a geek, looking forward to pursue you carreer as system Administrator or DevOps. 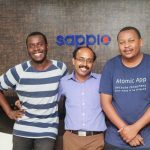 If so send your resume to hr@sappio.in. We have a placement cell, for those seeking Jobs. 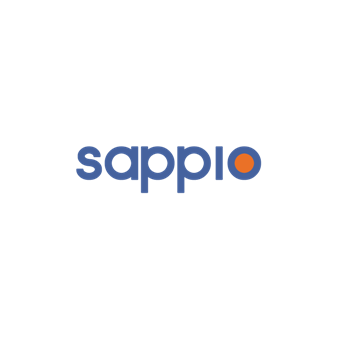 Selected candidate will be having first or preliminary round from sappio. Only shortlisted will be forwarded to the company. I have known Sanju For almost 2 years. 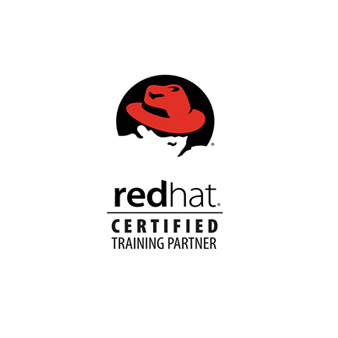 Knowing Sanju Raj has been quite helpful in me able to complete some of the most difficult advanced Redhat Certification such as rh442 (System Tuning and Performance Monitoring), rh413(Data Server Hardening), rh436 (Cluster and Storage Mgmt ), RHCA at ease. 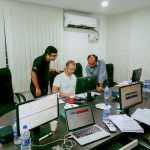 Sanju Raj has been very detailed in providing support over and beyond Training such as reviewing my Notes, Whenever I had particular Issues. 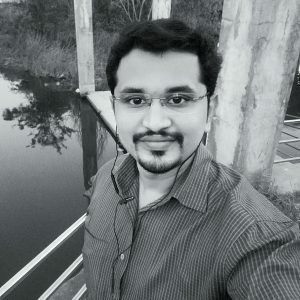 The Most amazing thing about Sanju Raj is his excellent Professionalism coupled with his enthusiasm to always eager to help despite his personal priorities and commitment. 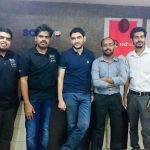 I would strongly recommend Sanju Raj and Sappio for anyone trying to pursue any Redhat or Cisco Certification. Wishing Sanju Raj and Sappio all the best in their endeavours ahead. Red Hat Linux was just an added advantage when compared to the un-ending good and quality stuff that ‪#‎Sappio‬ gave us. Shabeer and Vineeth were not only the best Instructors I’ve get to know but they were the only reason for me being this comfortable at my work desk today. It’s just ‘coz of their knowledge and that they didn’t just taught us to be good at our work, but they taught us to be humans with quality. 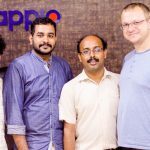 I’m stating my gratefulness and how thankful I am to Shabeer and Vineeth and #sappio for being the fuel for my urge towards being a successful person and being the wind for my infantile wings of hope. 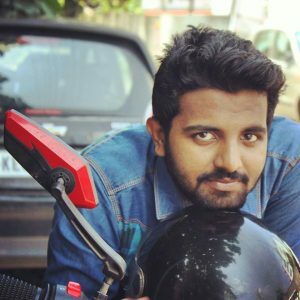 Placed at: Hashroot Technologies, Infopark. Just in one word “AWESOME!”. I have been here for learning cloud, Sanju Raj have given a brief idea about Cloud and first question toward me is why you need this? Is it required for your profile? If yes only go for it. And he have explained about the new trends how the cloud and why the cloud, scope of cloud in future. I have seen lot of institutes where offers several courses but i didn’t found any one sincere as Sappio. First of all they have a very Good foundation in Linux and they have seen the evolution of the Linux and Virtualization. 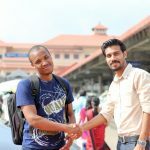 After completing the CL210 i was really happy and i can score good in exams. Not only in cloud they are Experts in PERFORMANCE TUNING, NETWORKING, VIRTUALIZATION, STORAGE, DEVOPS, CLUSTERING, LOAD BALANCING, Etc..
From the beginner to the Expert guys this is the best institute where you will get 100% knowledge as well as confidence in technology. Hat’s off to Mr Sanju Raj, Vineeth, Shabber. Yes you prove it, one of the best team i have met in my life. WHISH YOU ALL THE BEST.